The events occurred in the last years have shown how the threat related to both intentional and natural disasters could bring the civil and the military worlds closer in the conceivement and deployment of countermeasures as well as in the identification of effective strategies for enhancing the Planet safety and security. In this frame, the concept of dual use ? the set of technologies and applications that can be exploited for both civil and military purposes - becomes a key-topic. In addition, the aerospace is a strategic building block in the deployment of a network centric environment that aims at the global protection of the mankind. 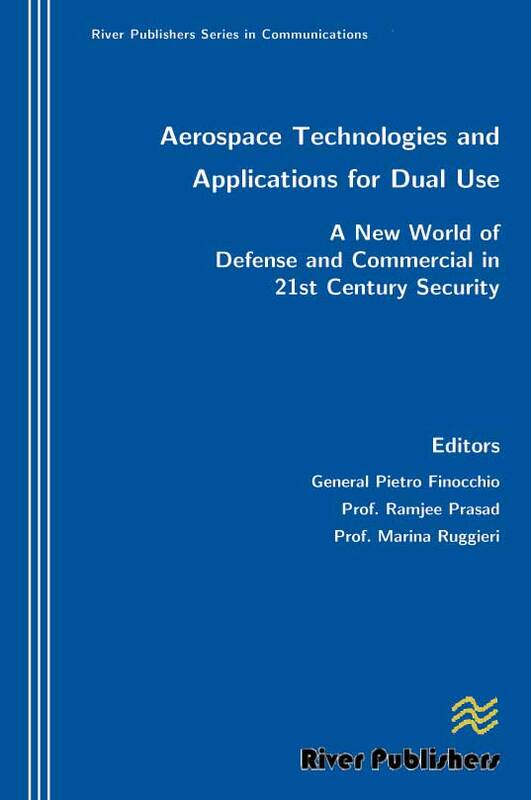 Aerospace is also a natural environment for dual use: many of the related enabling technologies have been first developed for the military world and then applied to civil ? including commercial - purposes. 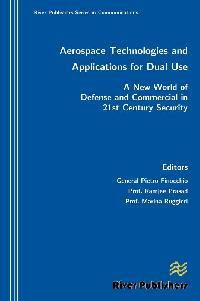 On September 12-14, 2007 an International Symposium has been held in Roma, Italy, joining the dual use approach with the aerospace technology: the international community has been gathered around the key-topic: aerospace technologies and applications for dual use. 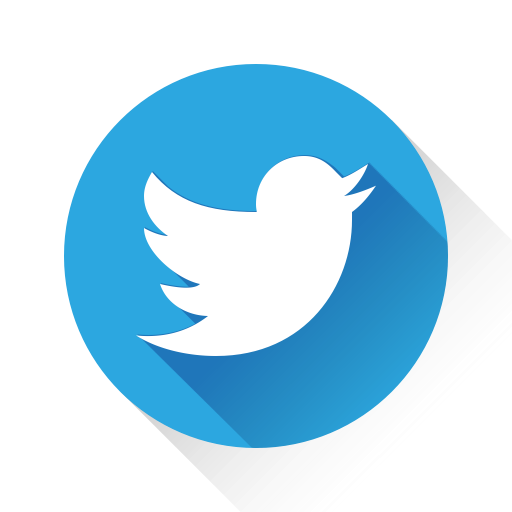 The event has called experts and operators from the military and civil community, belonging to industry, scientific and governmental institutions. The common aim was an effective convergence between the available and perspected technologies for the civil and military worlds as well as the conceivement of applications that can take the maximum benefit from the dual approach, optimizing the available economic resources. The Symposium has included invited-only contributions and an industrial panel. The main results of the Symposium, derived from key-note speeches, invited lectures, panel discussions and conclusions have created the starting material to develop this Edited Book. The book - the first on the topic - can be considered a milestone and a key-tool aimed at driving the industrial, scientific and institutional efforts of the international community to guarantee a pleasant and safe future to the whole Planet.